The King of Orange ribbed wool bobble hat is a slim and stylish hat that can worn with more than just the winter range garments. The Bobble hat is made from 100% wool. 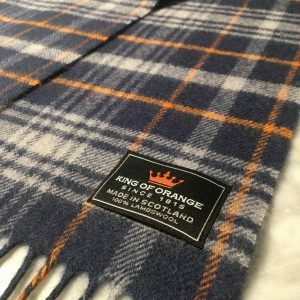 Iconic orange crown logo onto the front.